All the way from England, the absolute legend Elton John will be at Blossom Music Center on September 8th! 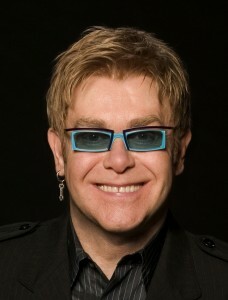 Sir Elton John is by far one of the most successful artist of all time. In his more than 40 year career he’s sold over 250 million records. This is one of the most exciting events this year at the blossom amphitheatre. Tickets have sold incredibly fast for this event, just days after the event was announced. We have few front section seats available.